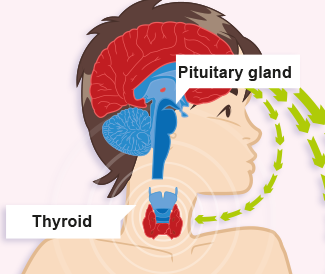 A website for children and young people to learn about growing and different endocrine conditions. It is designed to help children and young people identify what they want to know, prompting questions of what information they might want to get out of a meeting with a healthcare professional as well as links to other available services. The design of the website could be adapted to other conditions.